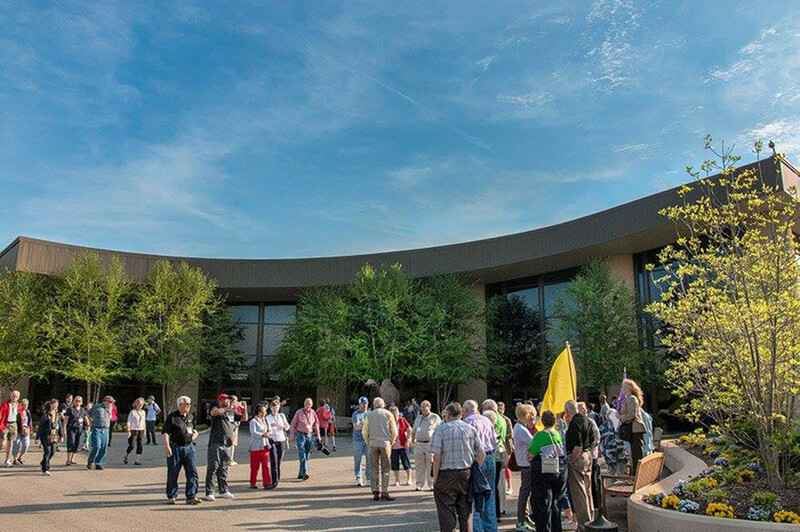 The Ark Encounter has a variety of events to enhance your visit, including daily animal encounters, a pair of movie presentations inside the Ark, live music in the West Village, and our special events. 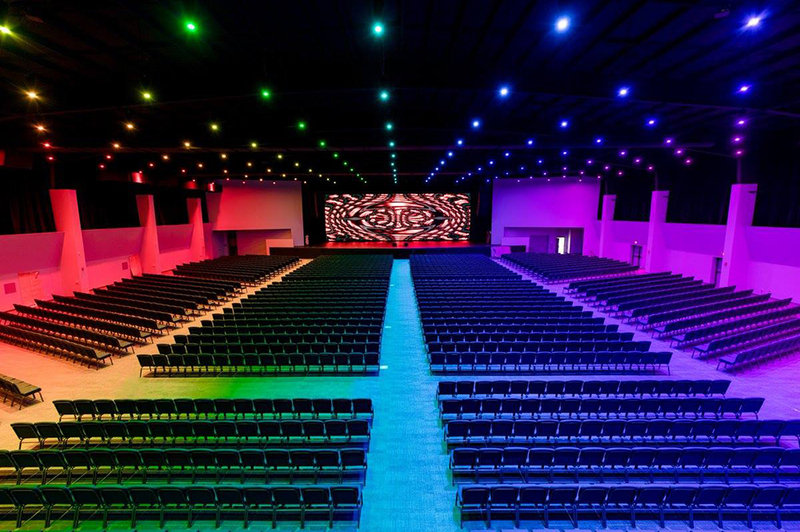 We are excited to announce, with the opening of the Answers Center today, April 5, we will also begin holding daily presentations featuring your favorite Answers in Genesis speakers! Starting today, when you visit the Ark Encounter, you will be able to enjoy free presentations in the Answers Center on topics such as creation/evolution, dinosaurs, the age of the earth, and much more. 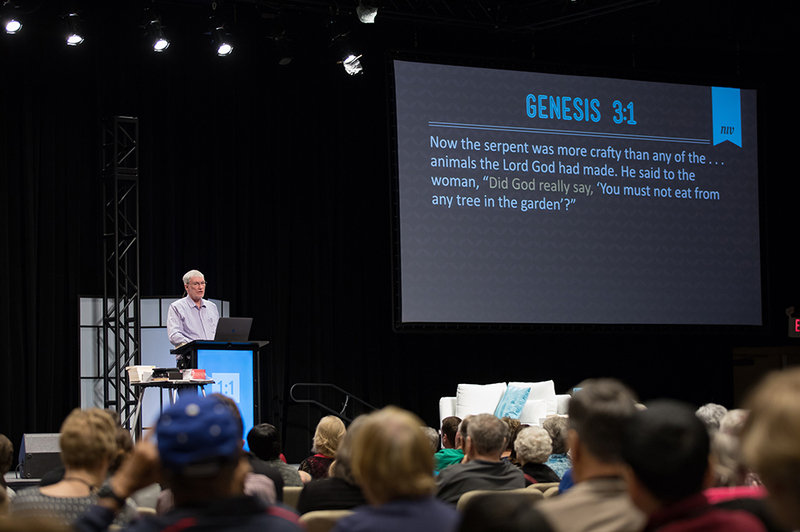 Throughout April 2019, you’ll hear from speakers including Ken Ham, Dr. Georgia Purdom, Dr. Terry Mortenson, Bryan Osborne, Tim Chaffey, Avery Foley, Dr. Tommy Mitchell, and even Emeal “E.Z.” Zwayne, and Ray Comfort from the Living Waters ministry. In addition to daily presentations, we will also have concerts, such as gospel music from the group Southern Salvation. Eventually, we will also host workshops and other events inside the new Answers Center. 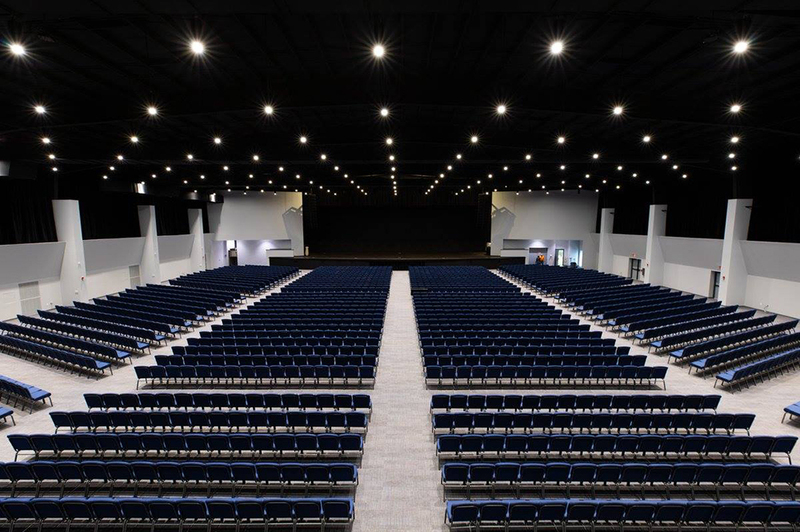 This spectacular, state-of-the-art facility will seat 2,500 people and will enable us to add many different types of daily programs to serve the increasing number of visitors at this leading Christian themed attraction. We’re excited about the opening of the Answers Center and everything it will allow us to offer to our guests! Our sister attraction, the Creation Museum, also offers daily presentations from our talented speaking staff on various topics. These presentations, along with daily educational programs, are free with general admission to the museum. And with our new vacation bundles, you have even more time to take in as many presentations and programs that the Ark Encounter and Creation Museum have to offer as you would like during your visits with your seven-day Family Voyage pass! 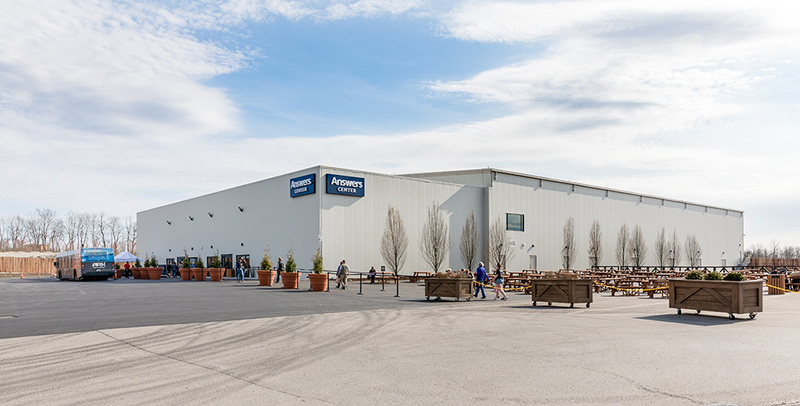 Start making your plans to visit the Ark Encounter today, and be sure to check out the daily presentation inside the Answers Center while you are here. Share your favorite photos from your trip with us on Facebook, Instagram, and Twitter using #arkencounter. Previous Article Noah’s Ark vs. the Ark Encounter: What’s the Difference? Next Article Answers Center at the Ark Encounter Now Open!